In this talk, the speaker will focus on socio-technical aspects of user privacy protection. He will start from the origin and definitions of privacy as a concept more in social sciences, and then move on to discuss some complicated socio-technical challenges facing researchers and practitioners when designing and developing user privacy protection solutions. Particularly, he will introduce his recent work on mobile privacy, his thoughts on the subtle interactions between digital forensics and privacy, and a recently granted project on protecting privacy of leisure travellers in the context of data economy. He will conclude his talk with his ongoing research on the new challenges arising from the widely acknowledged tension between legal requirements of privacy / data protection (e.g. by EU GDPR) and applications based on distributed ledger technologies (e.g., blockchain), which is inter-disciplinary work being conducted jointly with his collaborators from social science disciplines including Law and Behavioural Economics. 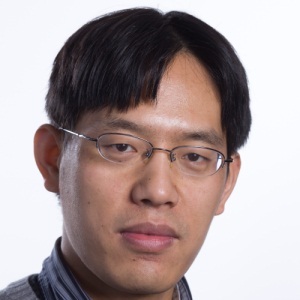 Shujun Li is a Professor of Cyber Security at the School of Computing and the Director of Kent Interdisciplinary Research Centre in Cyber Security (KirCCS), University of Kent, UK, since November 2017. 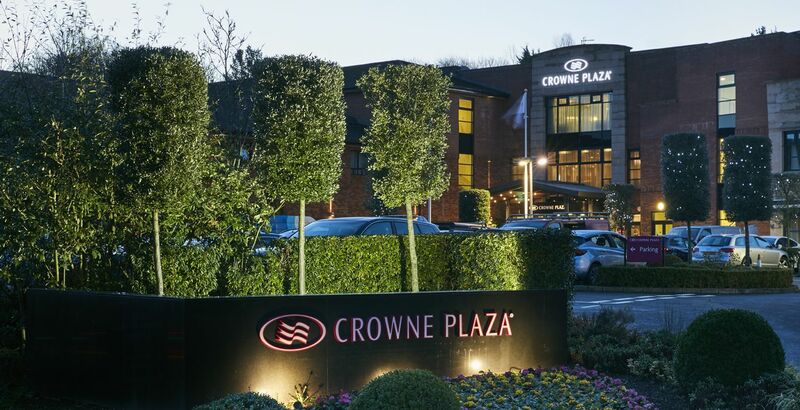 Before joining the University of Kent, he was a Deputy Director of the Surrey Centre for Cyber Security (SCCS) at the University of Surrey, UK, from 2014 to 2017. His research interests are mostly around interdisciplinary topics covering cyber security, digital forensics and cybercrime, human factors, multimedia computing, and practical applications of artificial intelligence and discrete optimization. Due to the interdisciplinary nature of his research, He is actively working with researchers from other disciplines such as Electronic Engineering, Psychology, Sociology, Law, and Business. He is currently leading two large EPSRC-funded research projects on human-centric approaches to cyber security, one focusing on privacy protection of leisure travellers. He has published over 100 peer-reviewed research papers at international journals and conferences including two Best Paper Awards, mostly on cyber security. According to Google Scholar, he has an h-index of 41, with over 6000 citations. In 2012 he received an ISO/IEC Certificate of Appreciation, for being the lead editor of ISO/IEC 23001-4:2011 “Information technology – MPEG systems technologies – Part 4: Codec configuration representation”, the 2nd edition of the MPEG RVC (Reconfigurable Video Coding) standard. He is currently on the editorial boards of 5 international journals, and has been on the organising or technical program committees of over 100 international conferences and workshops. He is a Fellow of BCS, a Senior Member of IEEE, and a Professional Member of ACM. More about his research and professional activities can be found at his personal website http://www.hooklee.com/. Mundus vult decipi, ergo decipiatur – the world wants to be deceived, so let it be deceived. Privacy, security and trust are the cornerstones of what can be considered ‘the reasonable, rational Internet’ with little place for mass surveillance, breach or deception. However, the question remains what is the place for the PST in the changing world where the concentration of risk made us virtually sleepwalking into the possibility of such events at the epic scale. By critically analysing some of the defining events of the last 12 months, and comparing it with recent directions in PST research, this presentation highlights discrepancies between what the PST community concentrates on and what may be needed. While no silver bullet is being offered, some comments on what can be done are provided, at least to stimulate the discussion. 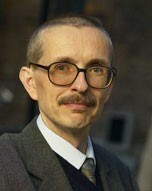 Professor Piotr Cofta is with the University of Science and Technology in Bydgoszcz, Poland. Before, for many years, he has been with several companies, providing competence and research in both technical and social aspects of trust, security and privacy. He is an independent thought leader in the area of trust, risk and control. Prof. Cofta extensively published and patented on subjects such as trust, security, risk, identity, privacy, digital rights management, and electronic commerce. He is a contributor to international standards; he is also a member of security advisory groups. He is a Senior member of the IEEE. In a world where we trade privacy for convenience and services, what exactly does security mean? Why is securing our data still important in a world where we don’t control our data and do we have the technological means to enforce recent legislation surrounding these issues? 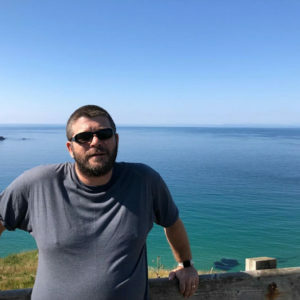 Brandon Niemczyk is an accomplished leader in security and data science with key contributions to projects like building security models with only positive sample datasets, and application of statistical models to identify threats with an FPGA. He has spoken at many high profile industrial conferences such as BlackHat and Virus Bulletin. The advances in machine learning and artificial intelligence have produced a disruptive change in society. Many services and systems rely on data-driven technologies leveraging the huge amount of information available from many different sources, including sensors, devices and people. Machine learning has also become a key component in many security applications, being the basis for almost non-signature-based detection techniques in applications such as detection of malware, fraud, spam or other malicious activities. However, machine learning systems are vulnerable and can be themselves the target of attackers, who may gain a significant advantage by exploiting these vulnerabilities. Attackers can inject malicious data into the training datasets used by the learning algorithm subverting the learning process, manipulating or degrading the performance of the system. Attackers can also exploit the weaknesses and blind spots at test time, producing intentional errors in the machine learning system. In this talk I will describe the mechanisms that can allow attackers to compromise a machine learning system by injecting malicious data into the training set or by exploiting the weaknesses of the system at test time. I will also present some mechanisms that can help to mitigate the effect of such attacks and discuss the challenges in the design of more secure machine learning systems. 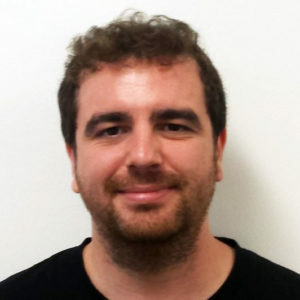 Dr Luis Muñoz-González is a Research Associate at the Resilient Information Systems Security (RISS) group in the Department of Computing at Imperial College London. He received his PhD from University Carlos III of Madrid (Spain) where he proposed novel Gaussian process models for non-stationary and heteroscedastic regression. His current research interests include adversarial machine learning, trustworthiness of machine learning systems, applications of machine learning to cyber security, and security risk assessment with attack graph models.